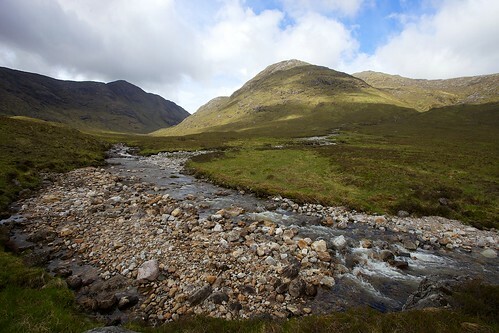 This blog originally started as a diary of the planning and walking of my first TGO Challenge. Well, that was a few years ago now and I’ve since completed five coast to coast crossings of Scotland. If you are new to the Challenge I hope that these articles will provide some practical help! I am creating a series of You Tube videos to help first time Challengers with both their planning and their understanding of how the Highlands Works! TGO Challenge Preparation 2017: Maps, Route Planning & All That! TGO Challenge Preparation 2017: Getting There! New for 2014 I have compiled some pages which detail some of major villages and towns along the routes which might help with your planning. these will be published as produced — the first will be up shortly. TGO Challenge 2014 — the New Laggan Black Hole! Considering entering for the first time? Getting fit for the Challenge?